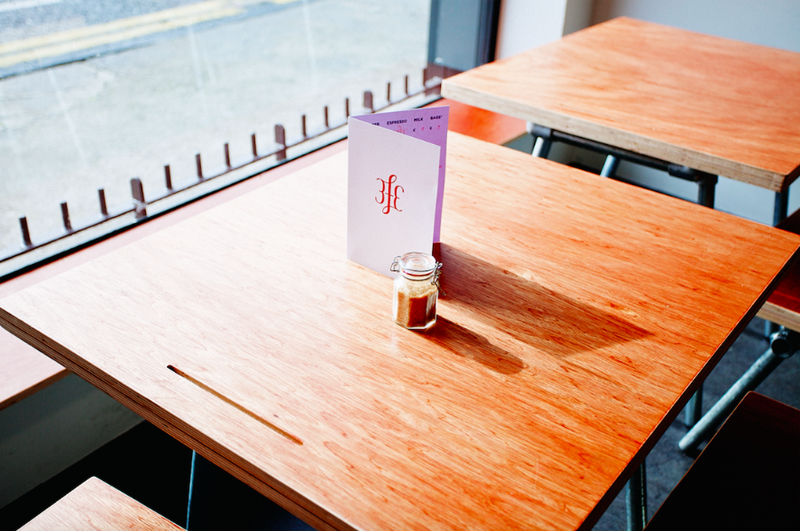 As many of you will know, we are soon opening a second 3fe location (more on that soon) as well as expanding our offerings here on Grand Canal Street. With that in mind we are hoping to take on 5 people over the next 3 months for full time positions at both locations. The roles we have to be filled will entail making coffee, serving customers, running food/drinks, keeping the place clean, as well as all the other little tasks that make a cafe tick. Prior coffee knowledge is not a requirement but a willingness to work hard and get on with customers and co-workers is a must. Applicants are required to fill out the survey below after which we will contact you for a full CV and hopefully an interview thereafter.